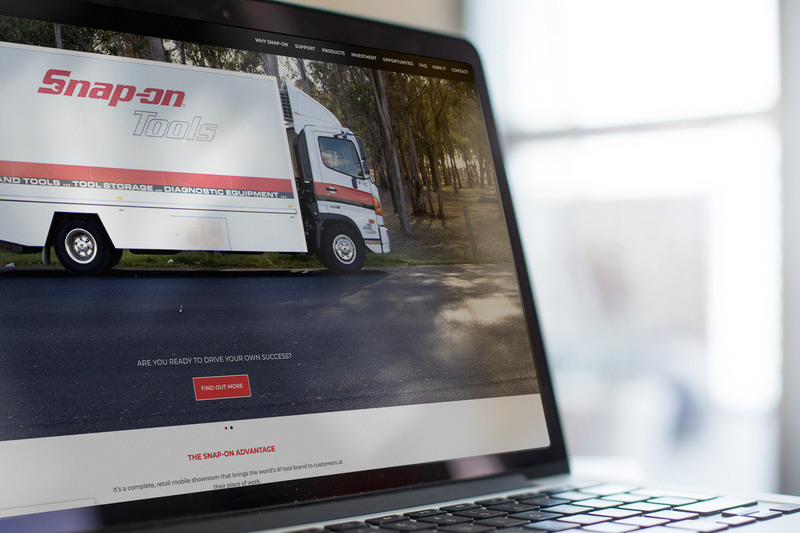 We’ve worked closely with Snap-on Tools with a clear focus on increasing customer engagement through digital campaigns. This has seen a focus around customer competition websites and content to support this. 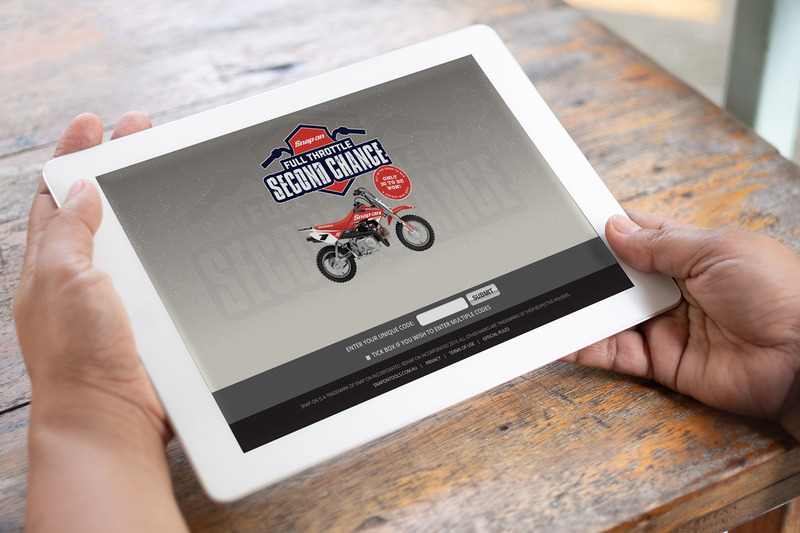 We have also worked on digital projects to support their franchise recruitment process by delivering an improved website strategy. Ready to plan your next campaign?